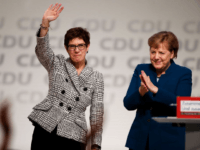 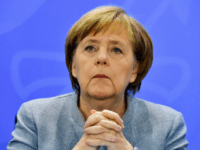 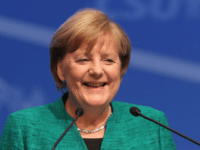 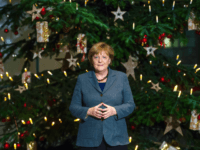 On Friday, the German Christian Democratic Union (CDU) sees long-time leader Chancellor Angela Merkel step down and three candidates to compete for her job as party leader which could lead to major changes in party policy. 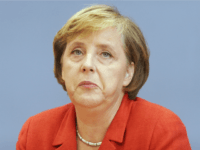 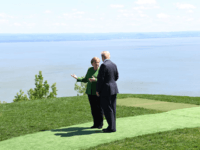 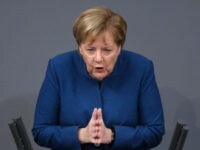 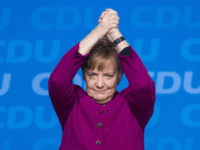 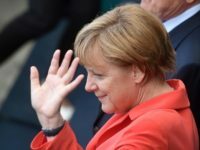 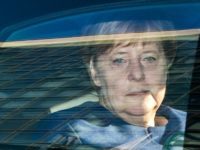 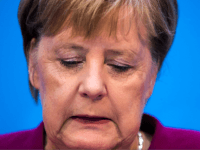 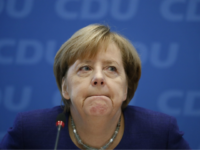 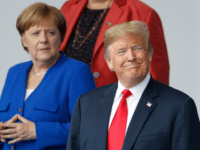 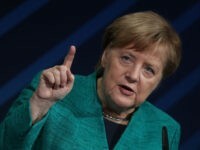 While German Chancellor Angela Merkel believes she will be able to lead Germany for over a year after stepping down as leader of the nation’s largest party it is not a plan popular with the majority of Germans, with 62 percent saying she should step down before the next election. 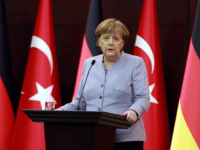 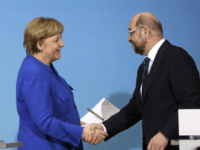 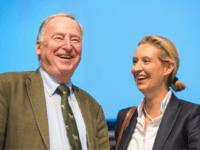 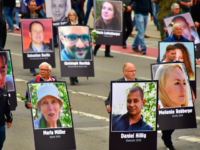 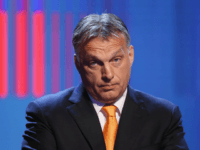 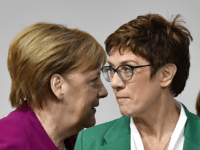 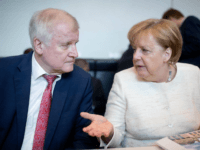 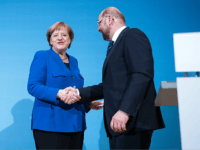 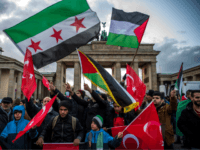 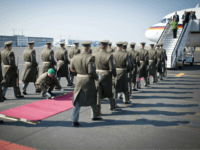 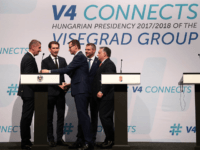 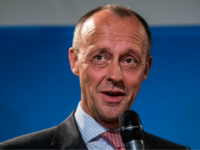 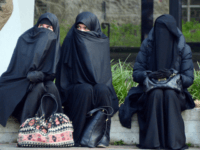 BERLIN (AP) — A party congress of German Chancellor Angela Merkel’s conservatives is likely to sign off on a coalition deal for a new government reached this month with the centre-left Social Democrats.